Have you ever been freakishly excited about something? Meaning, so incredibly excited you don’t know what to do with yourself. And also pretty sure no one else will understand why you are so excited about it. 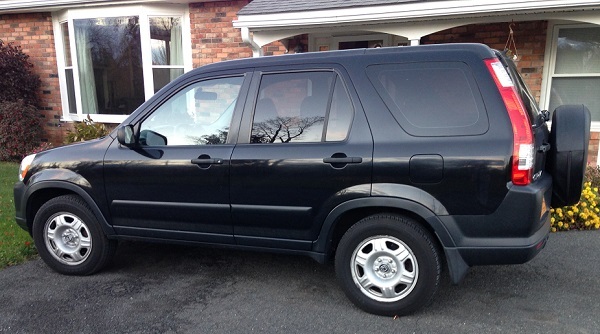 Well, about five weeks ago, my mom gifted me her 2005 CRV with 166,000 miles on it (thanks Mom!). It’s old and has a lot of miles on it BUT it’s still in pretty good shape and it’s got all-wheel drive so it will be great when I’m trying to get up “The Hill” to our house in the winter. Exciting right? I know what you are thinking: “Sort of,” if you are trying to be nice. “Not really,” if you are being honest. I have waited FIVE WEEKS to show you this. They came in the mail yesterday. It was the longest wait of my life, running to the mailbox every day to look for them. 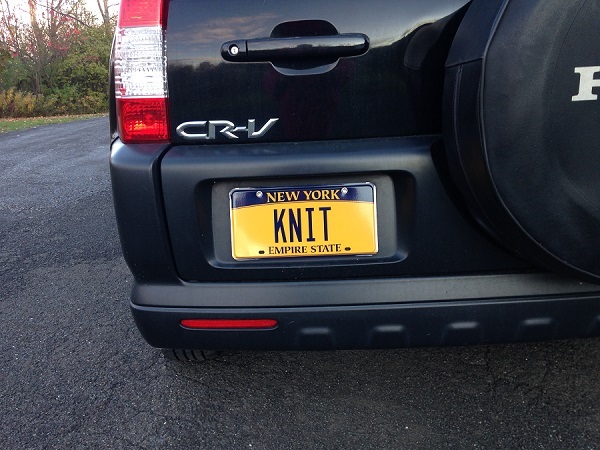 I couldn’t believe that no one in this huge state of New York had these, what with all the other obsessed knitters like me out there. And trust me, there are A LOT of them. So, why am I over-the-top excited? Because I love knitting. Because I am obsessed with knitting. Because I’m proud of my knitting. Because it’s what I do all. the. time. Posted in Uncategorized on October 25, 2016 by lizytish. Exciting! Now we will know where you are, out and around town! Oh Liz, I am excited for you! The plates are so cool ! 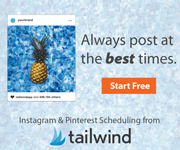 That is so great for you! Glad for you so fun! You are the best knitting teacher ever also!!! Double thanks to you Annette! This is a ‘should be published in a knitting magazine’ worthy story. The kind that’s on the back page. Expand the scope and it will write itself…..You are KNIT, not KNIT1 or KNIT7! Libby, you’re so right – i had a vanity plate once and had to settle for SUZY 2 (!!!) LOL . Way cool! The wait was well worth it. I, too, hope you will still be knitting when you are 99! How cool is that! No wonder you are freakishly excited. I would be too. Congrats!! !